Grangegorman, long a broken borough, is on the cusp of independence. 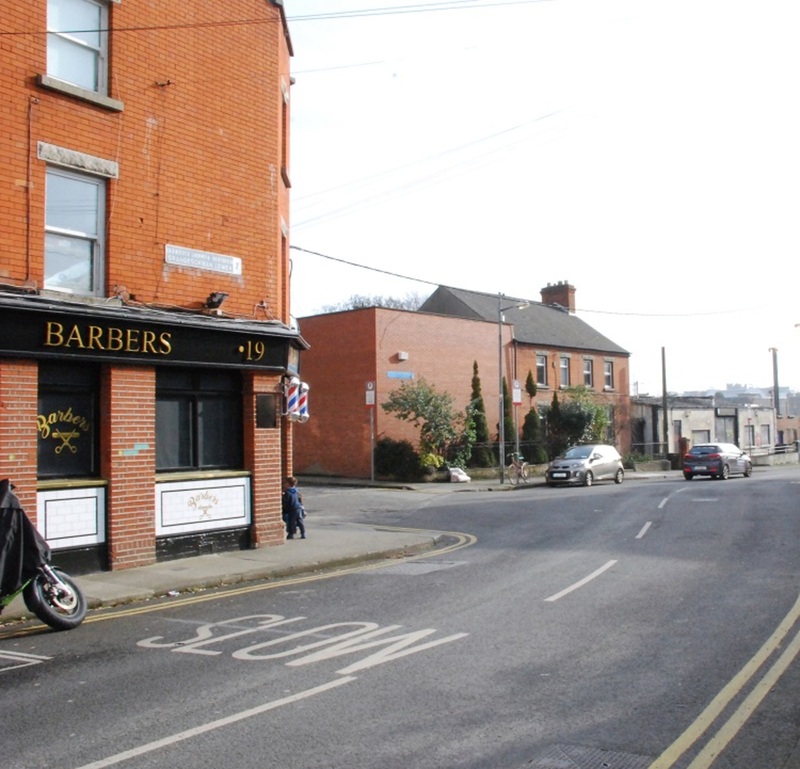 In early March, Chris Darby of The Barbers pub on Grangegorman Lower is planning to announce its secession from Stoneybatter. Sure, it’s good marketing for Darby, but it’s also a lesson in the hazy geography of Dublin’s neighbourhood boundaries. For now, there’s still confusion over whether it’s a solitary street, a Stoneybatter offshoot, or Smithfield’s little sister. Next door to The Barbers, Rob Horan locks the front door of his flat. He’s been living in Grangegorman for the last 10 months. Often, for pizza deliveries and taxis home, he’ll say it’s Stoneybatter. Sometimes he’ll call Grangegorman home. Because the area is only one relatively small parcel of the north inner city, Horan says it’s easy to see how’s it’s been overlooked. “It’s technically not Stoneybatter. It’s technically not Smithfield,” he says, departing Fitzwilliam Place. Grangegorman Lower and Upper, the same long road stretching from Smithfield to the North Circular Road, is the area’s main artery. Recent times have altered the landscape. Ronan maintains there is a very local, but nonetheless very real division. That’s understandable, says Ronan. Post arrives addressed to both the Jodie Ronan who lives in Stoneybatter and the one who lives in Grangegorman. She’s unsure where this split came from. It was always been Grangegorman to her. Ronan sees the area as stretching up Grangegorman Lower and Upper until you reach the North Circular Road. 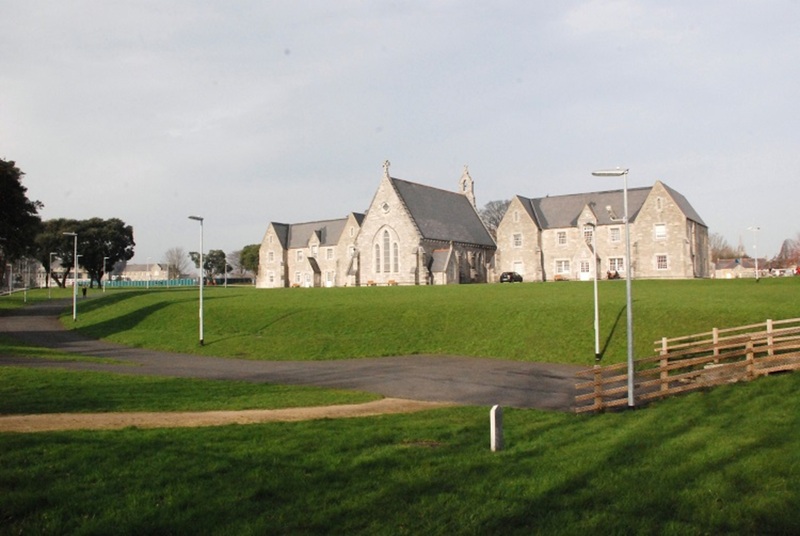 But “the hospital” – the now defunct St Brendan’s – was always the area’s monument. With the advent of redevelopment, primarily in the form of the nearby DIT campus, Grangegorman has been undergoing a seismic shift. 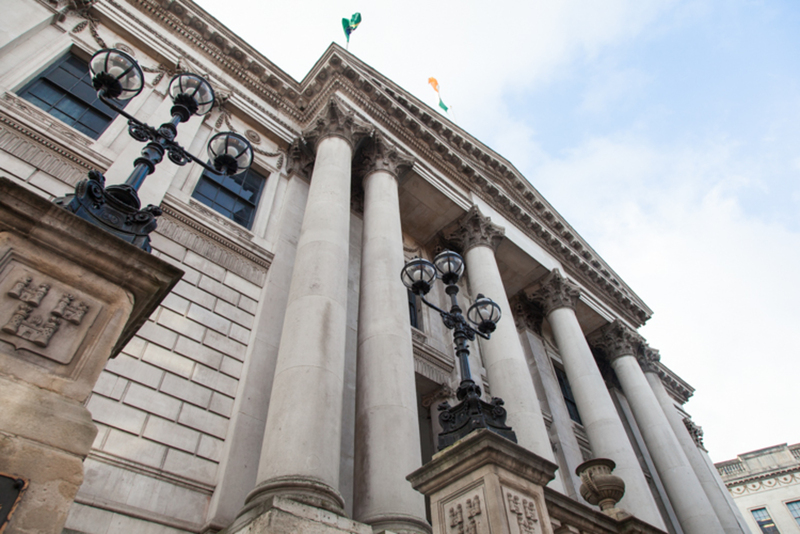 There’s the much-talked about “studentification” of the area, with its two developments of purpose-built student housing, near the DIT campus, and four more housing schemes being considered. There were the dozens of squatters who nestled down in a large abandoned premises off Brunswick Street North between 2013 and 2015. And those who replaced them, after they were moved on. Green Party Councillor Ciarán Cuffe reckons there’s no doubt a Grangegorman Independence Day would bring good business in for The Barbers. But there is something to be said for the growing sense of place there. 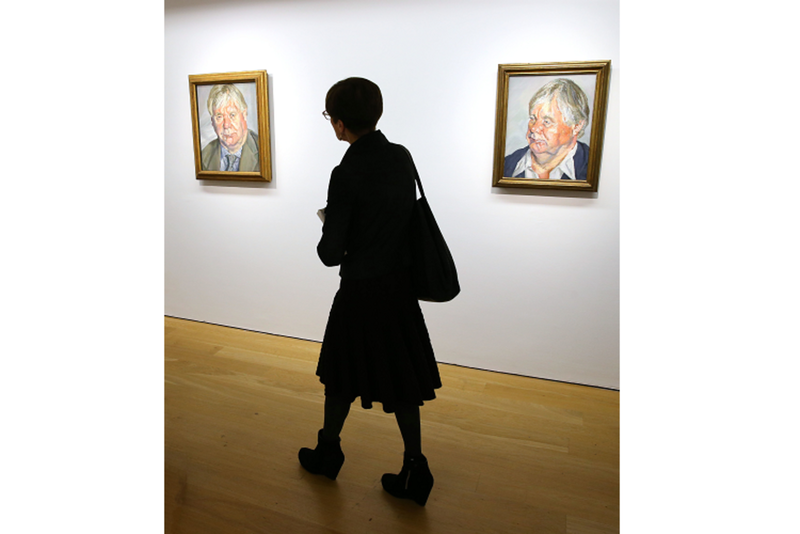 “I think for a long time it was invisible in many people’s understanding of Dublin or in their mental map of Dublin,” says Cuffe. “You could argue that Grangegorman is developing an identity that is separate from Stoneybatter and Smithfield,” he said. A large part of that identity hinges on the new DIT campus, says Cuffe, who also teaches at DIT. Back on Grangegorman Lower, Jodie Ronan has hurried off. John Young, an elderly man, pauses with his shopping in hand. 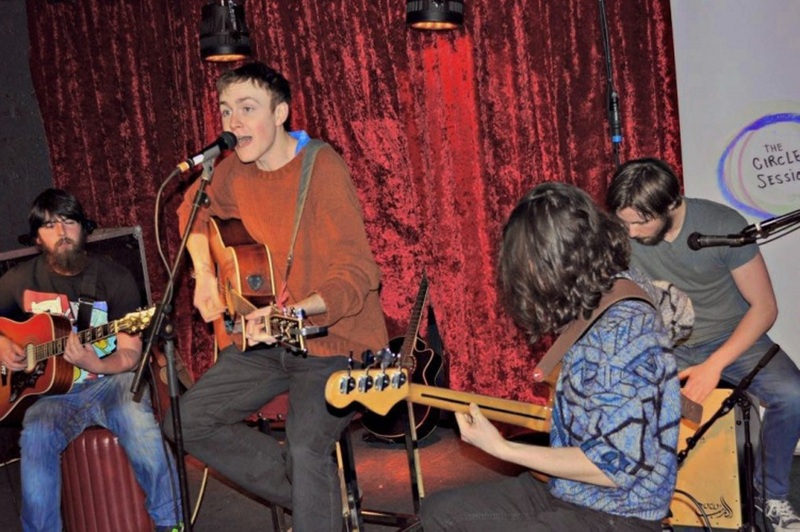 Young makes no mistake about whether he’s living between areas or not. “It’s an area. Much maligned,” he says. 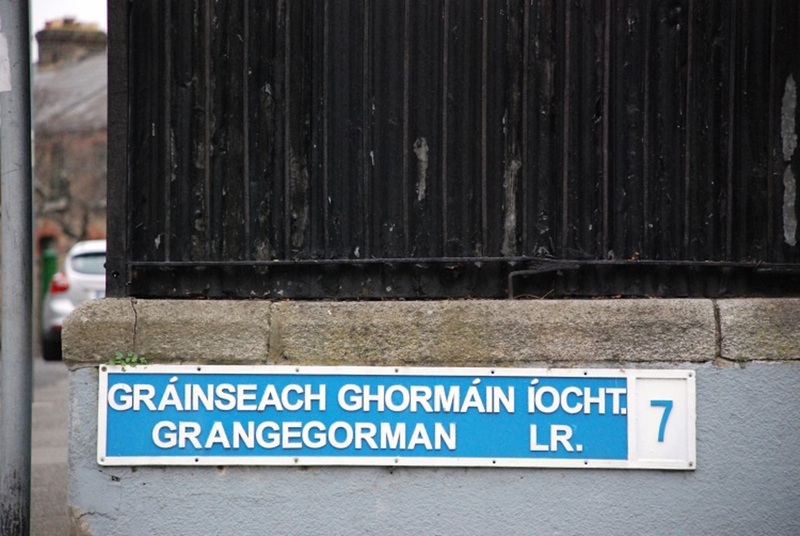 Grangegorman is located in the Dublin 7 postal district. 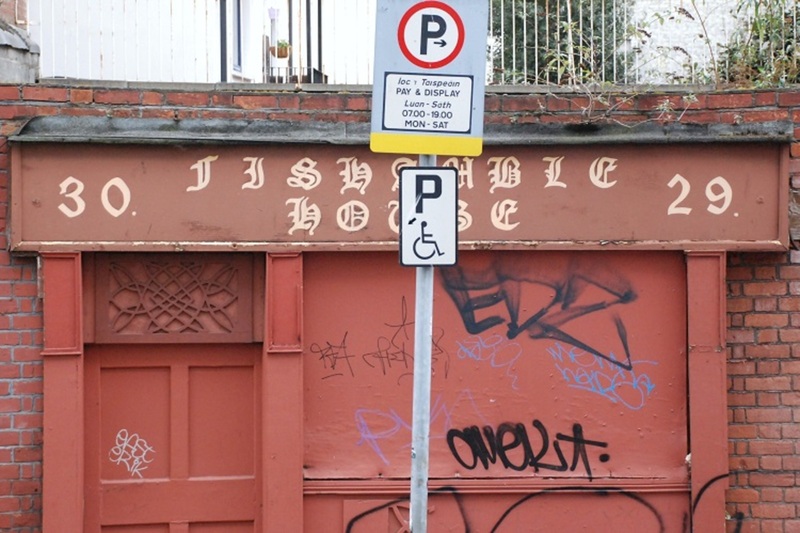 North of the River Liffey and about 1 km from Dublin city centre, its boundaries run along Brunswick Street North, Prussia Street and Manor Street, the North Circular Road and Phibsborough Road and Constitution Hill. Grangegorman is surrounded to the south east by Smithfield to the west by Stoneybatter, north by Cabra, to the north and east by Phibsborough / Broadstone. @Grange Gorman: As a former resident of a he area, I have to say the above comment has it spot on — Grandgorman might be small but it is actually a fairly well defined area.